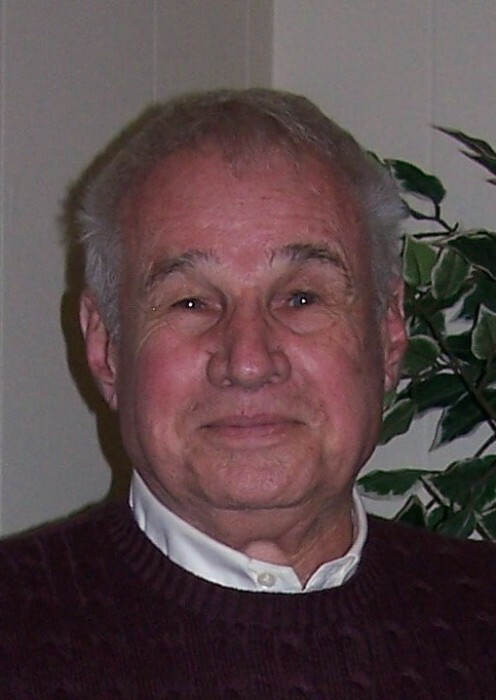 William Nicholas Warren, age 86, of Little Rock, Arkansas passed away Thursday, April 4, 2019 surrounded by his family and dogs. He was born October 31, 1932 to the late William and Varnice Warren in Hermitage, Arkansas. He was a Veteran of the United States Coast Guard, was a member of Christ Memorial Episcopal Church in Mansfield, Louisiana, and had retired as a salesman from Johnnie Walker. William enjoyed gardening and was an avid reader, especially Truman Capote. He also loved music, antiques and anything with an Oriental flare, including the food. He is survived by two daughters, Mimi Hyatt (Bill) of Little Rock and Julia Stewart Warren of Joliet, Illinois; his granddaughter, Sidney Christian Hyatt; his beloved dogs, Zoey, Daisy, Harper, Mollie, and Lucy; one beloved cat, Cici; other relatives, and friends. The family would like to express gratitude to the exceptional care given by Nathan Shirley and Barbara Stewart with Baptist Home Health and family friend Kimberly Dixon. In lieu of flowers, please consider memorial donations be made to Out of the Woods Rescue, P.O. Box 7365, Little Rock, Arkansas 72217 or visit ootwrescue.org or Baptist Health Hospice, 11900 Col. Glenn Road, Suite 2000 Little Rock, Arkansas 72210.